Is it snowing in Predeal ?Thank you! The excellent scenery and relatively extensive skiing has made Predeal one of the most famous Romanian winter resorts and at 1033m, it is also Romania's highest town. 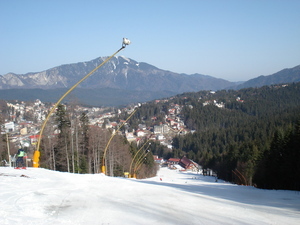 Apart from the local skiing, Predeal is the ideal base for nearby skiing at nearby Azugan and the much larger Poiana Brasov resort. 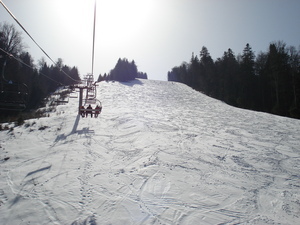 The 1.2km long Subteleferic run is the only difficult piste and the resort here is best suited to early intermediate skiers. 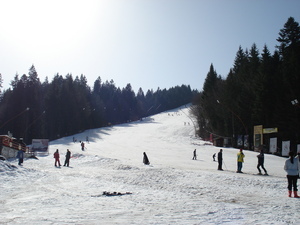 The season at Predeal usually ends in March.